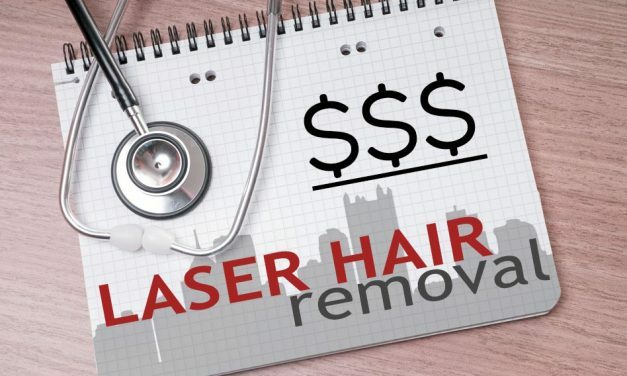 The price for laser hair removal in Pittsburgh is much less if you do not buy expensive packages. 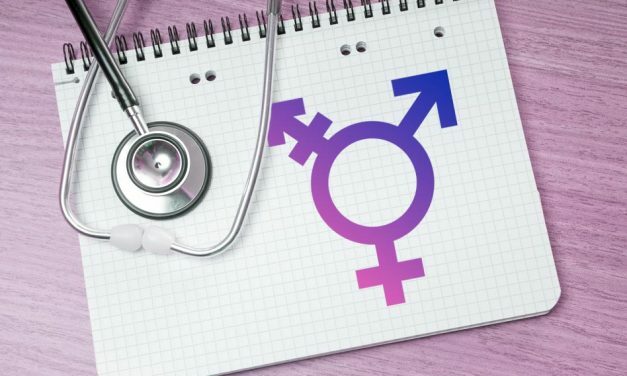 To our friends in the transgender community, we welcome you and look forward to helping with your affirmation. We can help you through your challenging transition in life. It is vital that you have your laser treatments done at an established medical facility and not just a random spa or business. 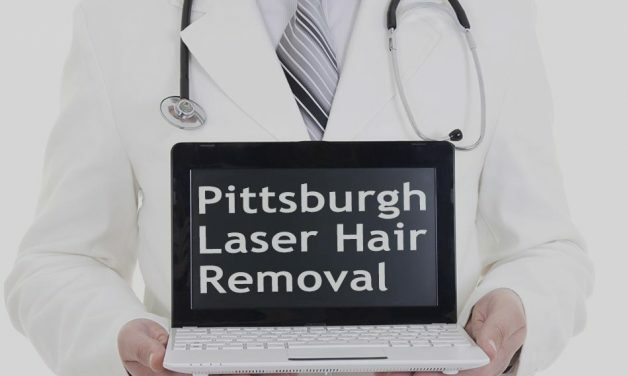 Your laser hair removal treatments can be done in a physician’s office for two to three times less than what franchised laser hair removal centers in Pittsburgh charge. 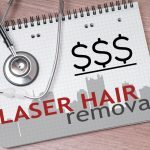 What does our laser facial hair removal cost? Hair on the lip is $150 per treatment. Cost of removing hair on the full face is $175. Waxing runs about $50 for a full face but the hair grows right back. 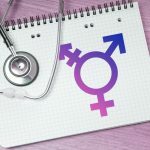 Find out in this blog post if laser hair removal is for you. Since everyone’s hair and skin are different, you have to choose which hair removal method is best for you. Lasers are medical devices. 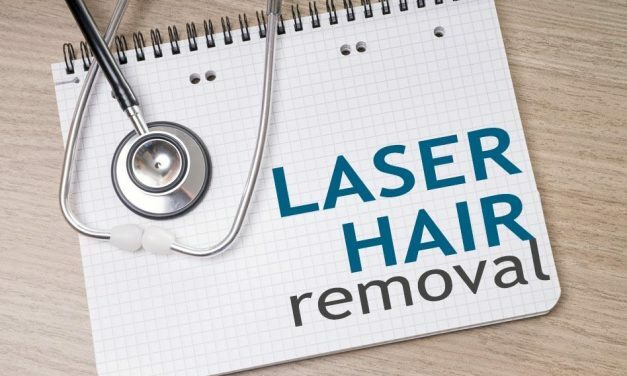 Laser hair removal should be done in a doctor’s office for your safety. 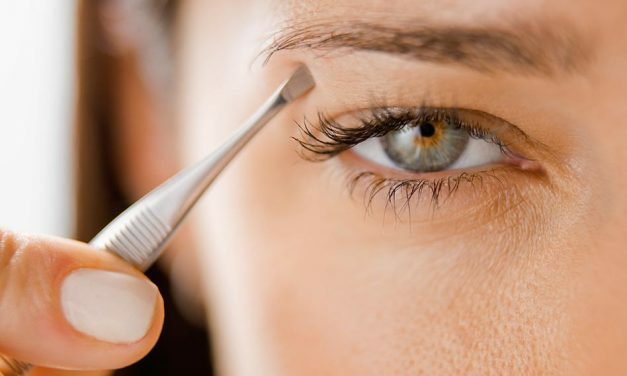 Many people don’t pay attention to risks when having what they consider to be a beauty procedure. Some people have laser hair removal regret when they act too quickly without first doing any research. At laser hair removal chains, many people later found out that they had signed up for credit cards without their permission. When you sign their contracts for treatments, they can destroy your credit rating. 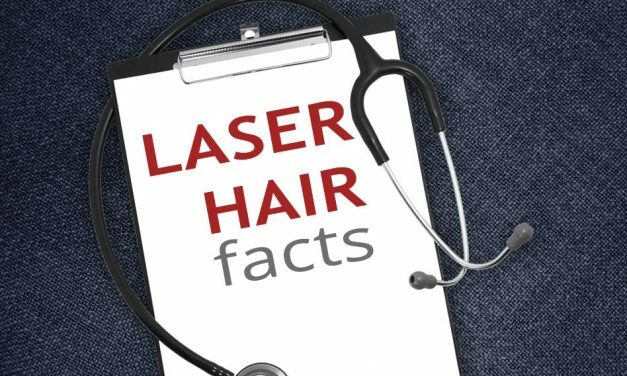 Read more about why Happel Laser Center is the #1 medical office for laser hair removal in Pittsburgh. Comparison shopping for laser hair removal in Pittsburgh is very difficult. Do you take a risk and buy an expensive prepaid contract? Are you getting a good deal or making a big financial mistake? Read more to find out what to do. 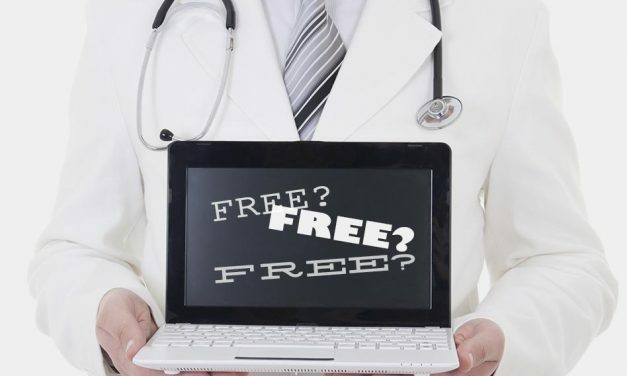 If you were a client of the bankrupt American Laser Skincare, call us for a free laser hair removal treatment on us! Read this laser hair removal guide before you sign a long term contract or you may regret it later. We offer laser hair removal at an affordable price. No hard sell. No expensive packages or paying for what you won’t use. 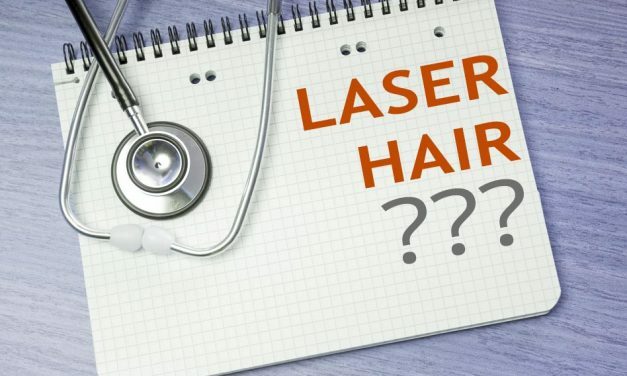 The three big laser chains are the most expensive places to have laser hair removal. You pay more to support their constant radio ads, their expensive office buildings and high end interior decorating. 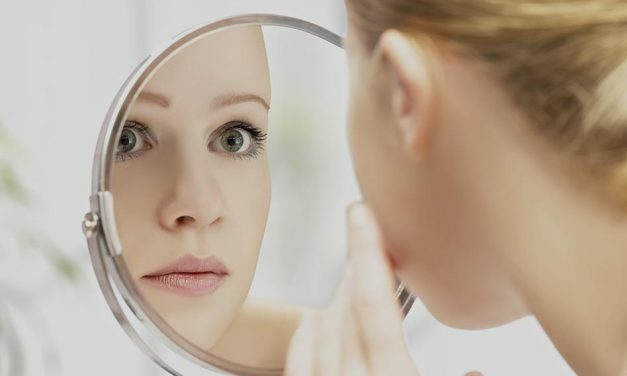 For laser hair removal in Pittsburgh, you want to choose the best laser hair removal center that has the longest experience, is trustworthy, and affordable. Experienced, trustworthy, and affordable. Let’s begin with the biggest misconception about laser hair removal which is that it is permanent. 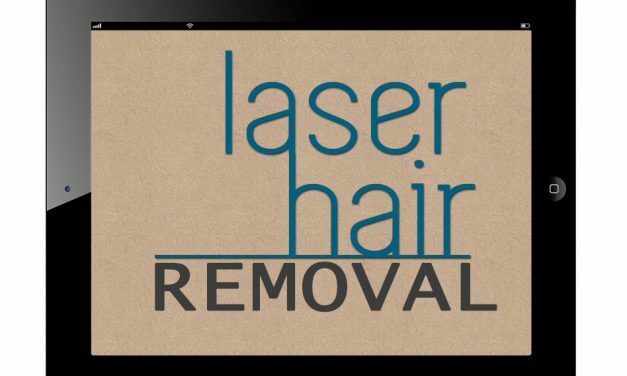 Laser hair removal is FDA approved for permanent hair reduction and not for permanent hair removal.